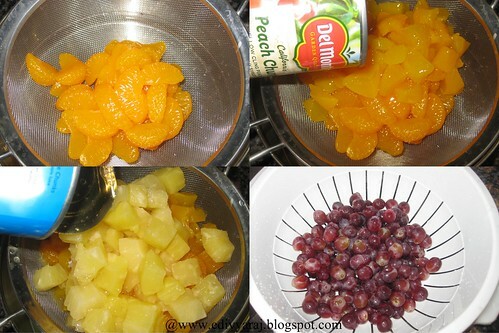 In a colander or sieve,drain the syrup from the cans of fruit cocktail, oranges,pineapple and peach chunks. 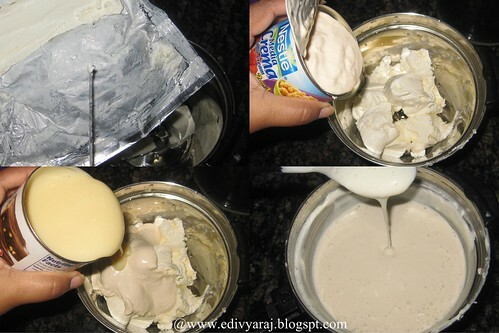 In a blender combine the cream cheese ,1/2 condensed milk and 3/4 table cream blend until very smooth.check the sweet if u want more sweet then add more condensed milk,or u less sweet then add table cream add . 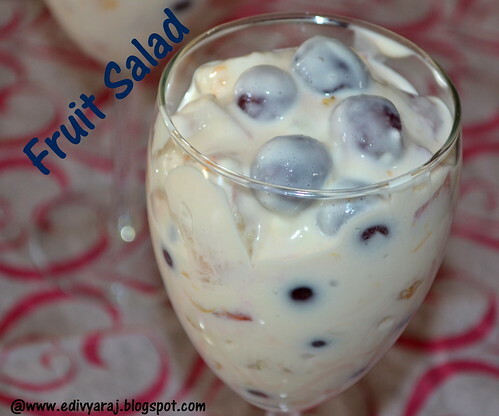 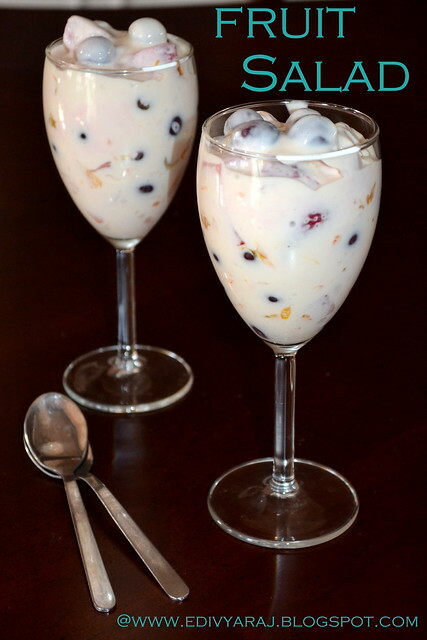 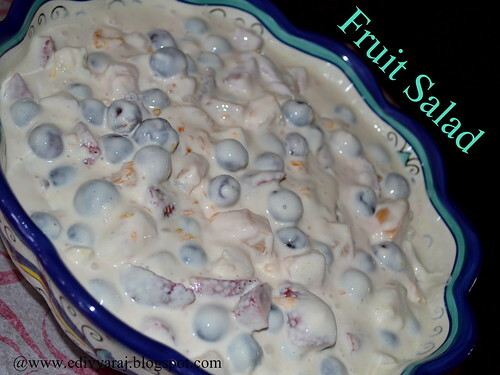 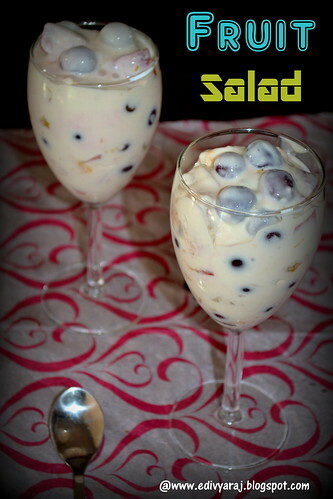 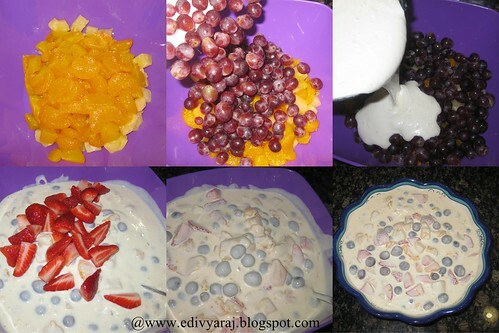 In a large bowl, add drained fruits,grapes and strawberries and coconut (i did not add some people like or no if u want u can add)then pour the blended mixture and toss and mix all the ingredients until well combined. 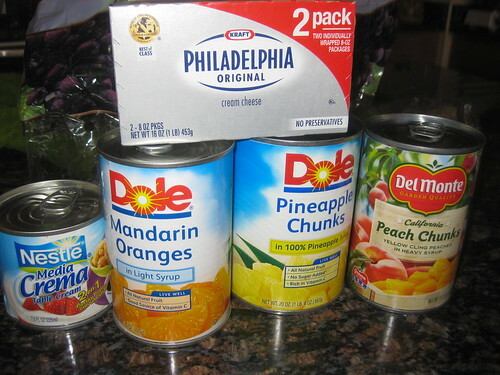 Cover with wrap and chill.Mix well and serve cold.